Should I Settle a Car Accident Claim Without a Lawyer? You are here: Home / Car Accident / Should I Settle a Car Accident Claim Without a Lawyer? 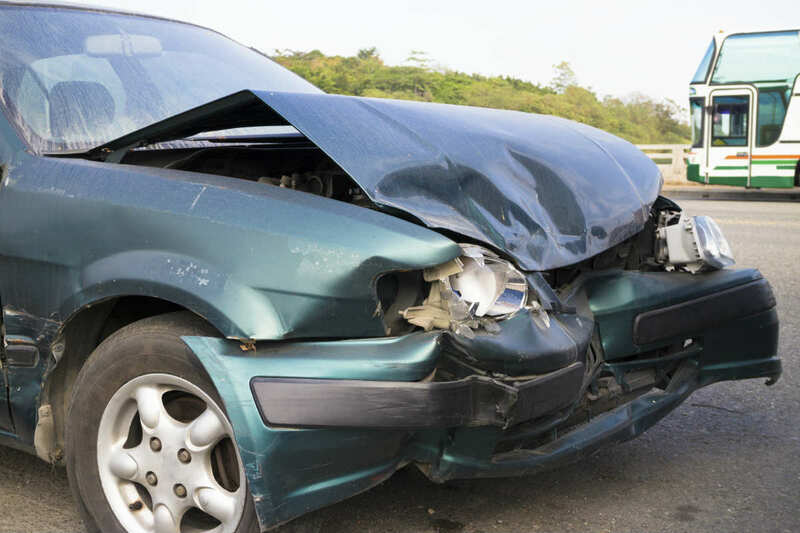 Do you need a St. Louis car accident attorney to help settle your claim? Consider these situations to determine if you will need the assistance of a St. Louis car accident attorney. If the liability for the accident is disputed in court, the victim may lose the case and receive nothing. It is important to know if both parties agree on who is liable for the accident. If there is a dispute, it is crucial to hire a St. Louis car accident lawyer. Can You Cover the Expenses for Lost Income and Hospital Expenses? You may be worried about how the expenses will get paid. Determine the limit you can spend for these expenses out-of-pocket. How Serious Are You Injuries and How Long Is the Recovery Period? Serious injuries such as herniated disks or broken bones that require a long recovery period may require the help of a lawyer to obtain a settlement. This is particularly true when a permanent injury is involved. These last two questions help you determine the settlement amount, and the higher the amount, the better it would be to have an experienced lawyer by your side. As the amount of the settlement increases, the more difficult it may be to settle the claim. Is Your Case Going to Court? If a court case is necessary, and it is not possible to go through an alternative dispute process, hiring a St. Louis car accident lawyer may be necessary. Getting the services of a lawyer will increase the chances of winning the case. While learning the entire claims process may only take only a few hours, the actual time spent in dealing with the settlement can be longer. Studies have shown that accident victims who hire an attorney to handle their serious injury claim receive more compensation than those who do not hire a lawyer. To discuss your accident claim with an experienced attorney who is dedicated to car accident cases, please call The Hoffmann Law Firm, L.L.C. at (314) 361-4242.